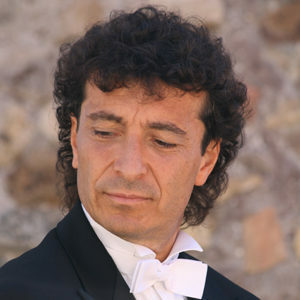 The violin masterclass includes classes with M° Marco Fiorentini. Sign up by May 25th, special discount! 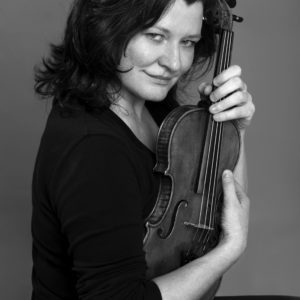 The violin masterclass includes classes with M° Myriam Dal Don. WHAT INCLUDES: the membership of the association, the masterclass, the pianist accompanying the Campus, free participation in evening concerts and insurance.